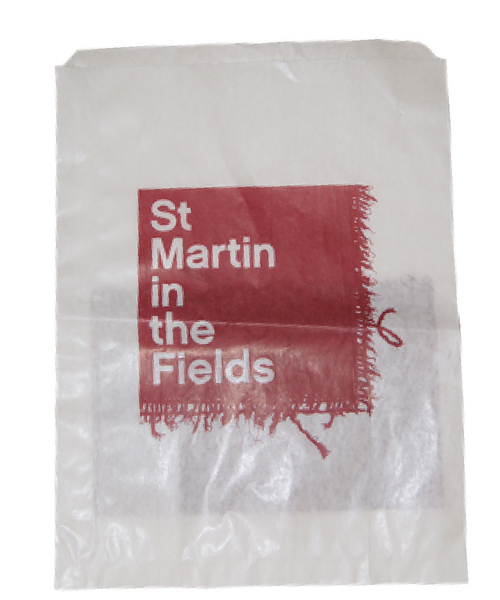 Slightly thicker and more robust than the counter bag. 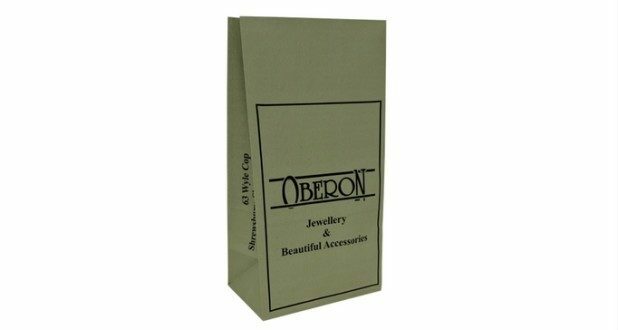 Ideal for gifts and accessories. 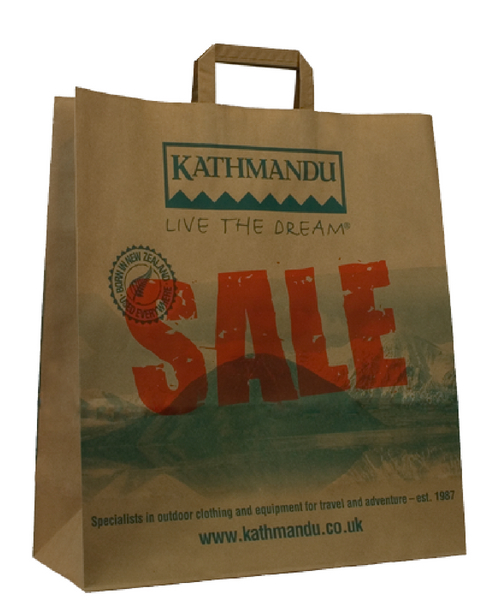 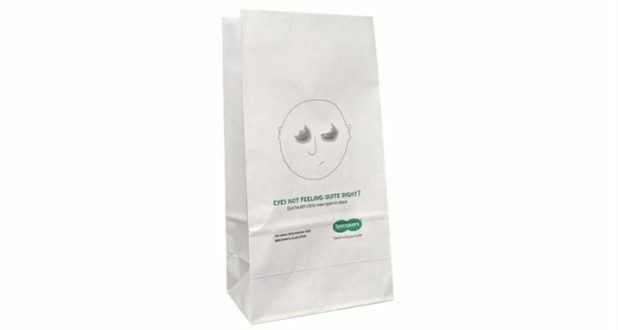 An upmarket look relative to unit cost, particularly when used in conjunction with a branded label to seal the bag. 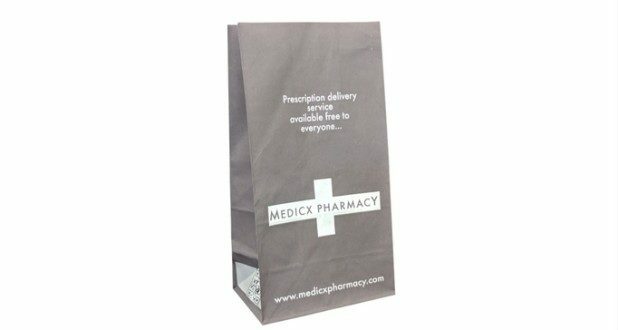 Hugely popular in the larger sizes for food outlets, being cost effective and on trend. 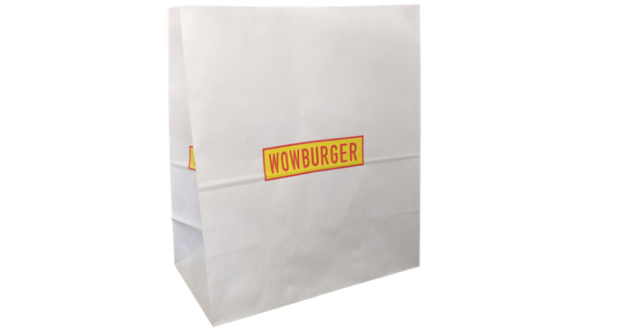 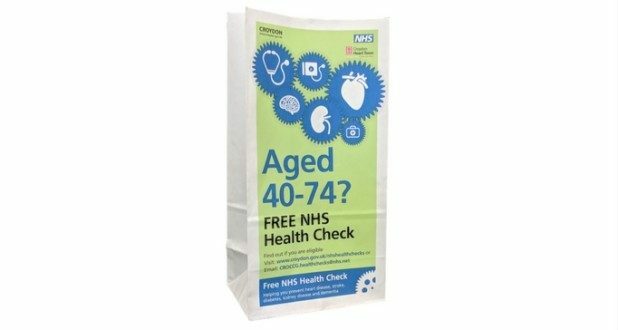 To find out more about our block bottom paper bags contact our friendly sales team on: 01234 712121 or click here to fill in a contact form.